www.ccsmotors.com 2005 Porsche 911 / 996 GT3 Coupe. 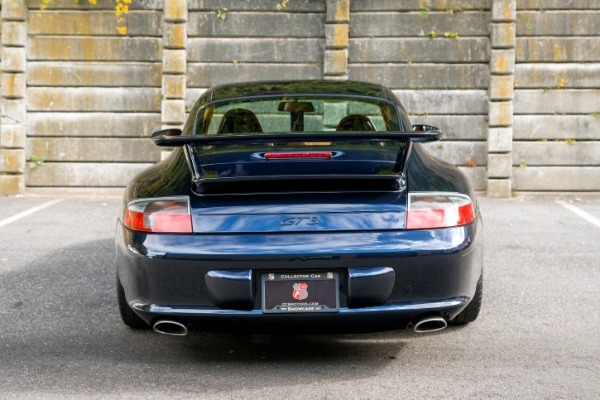 Pristine example with 9k miles. 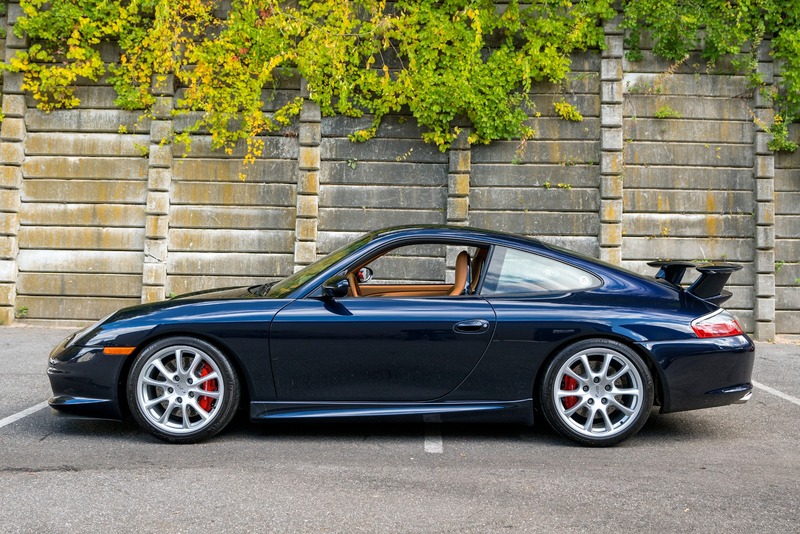 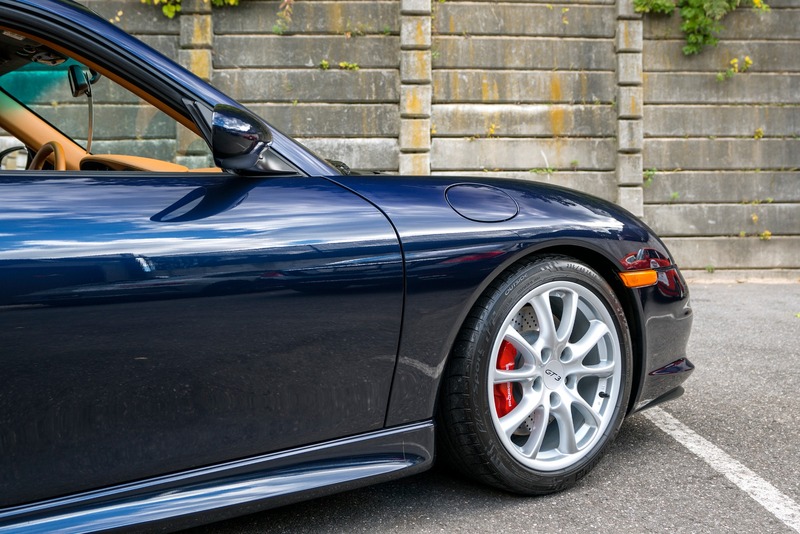 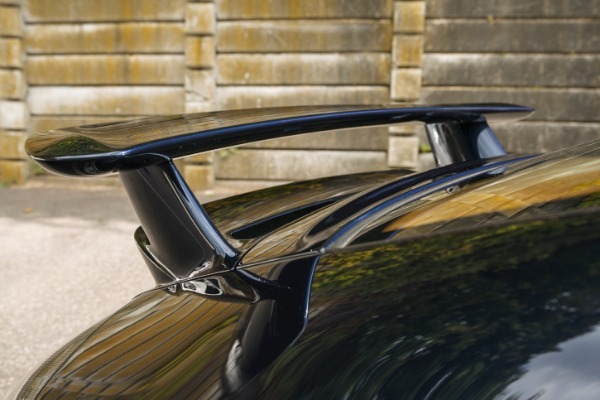 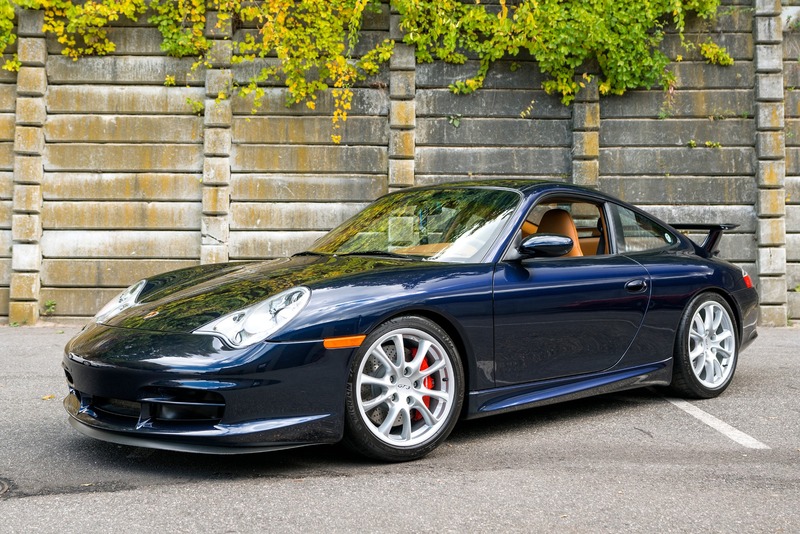 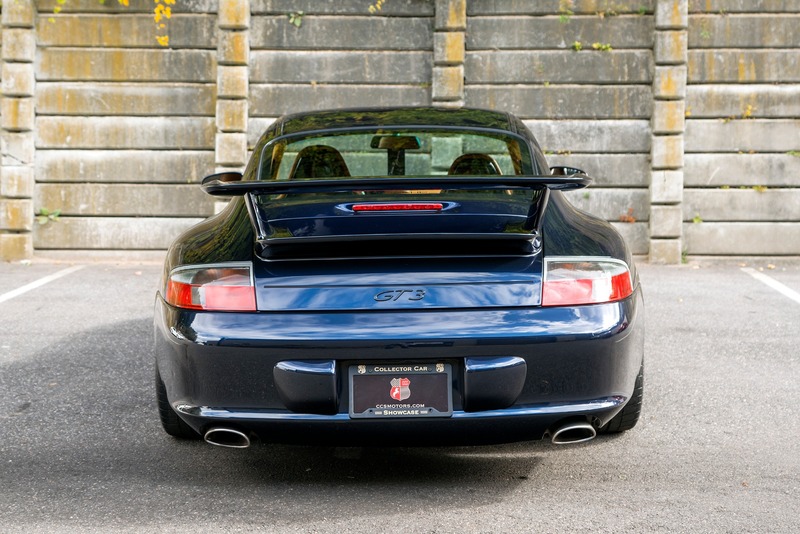 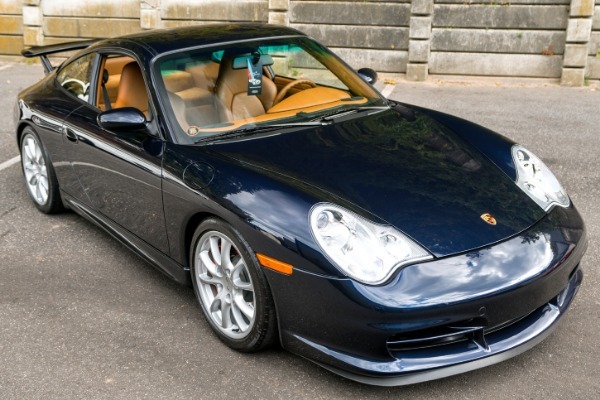 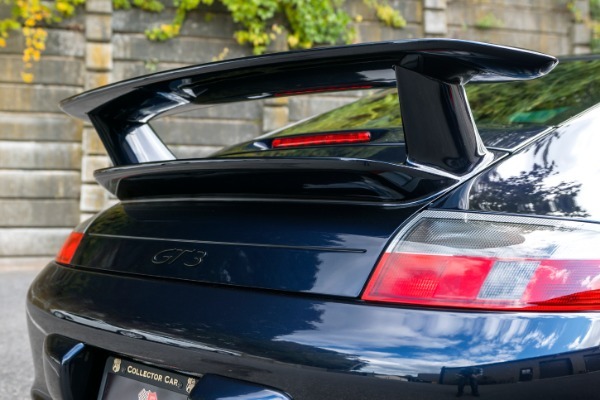 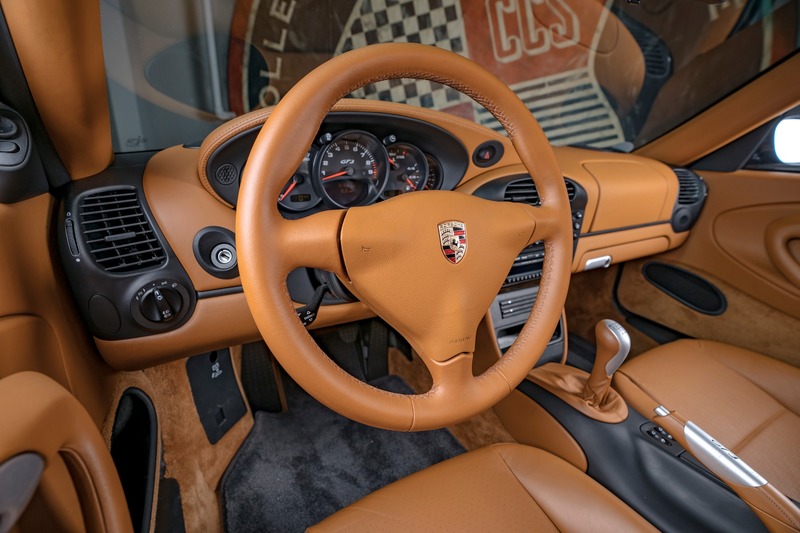 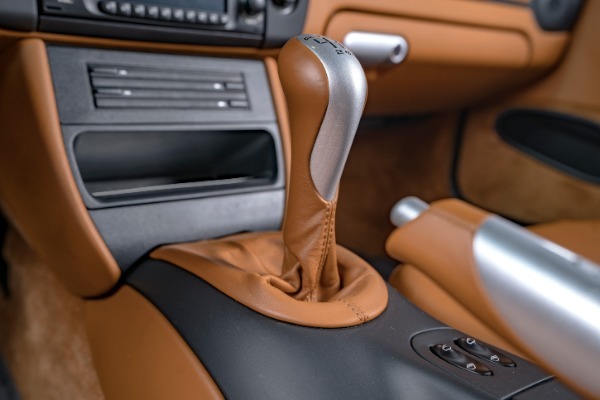 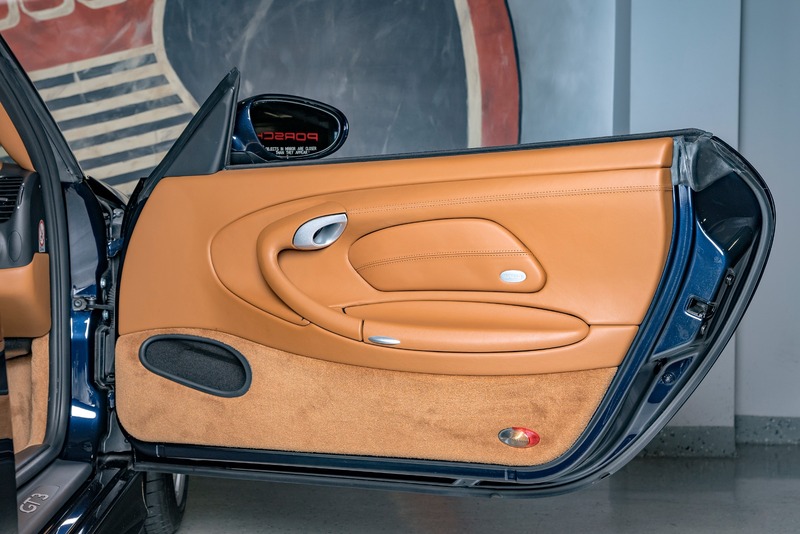 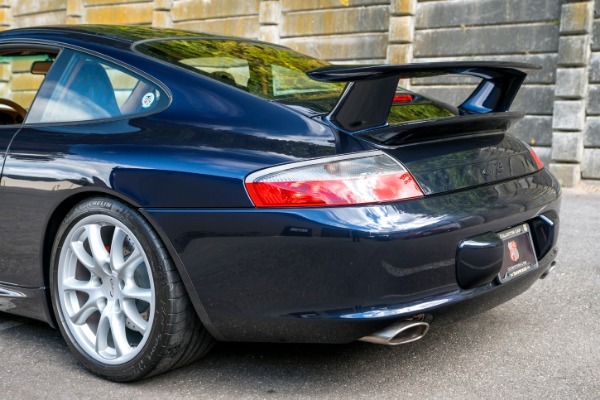 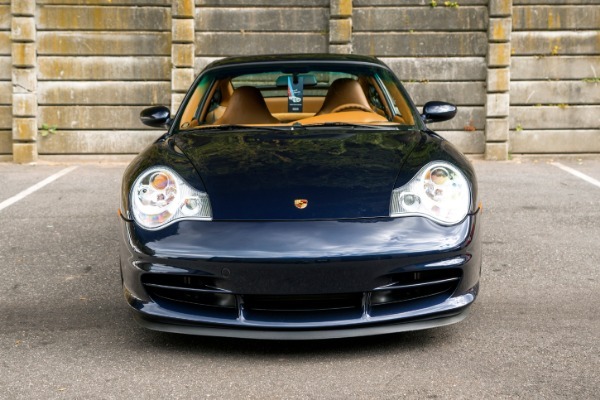 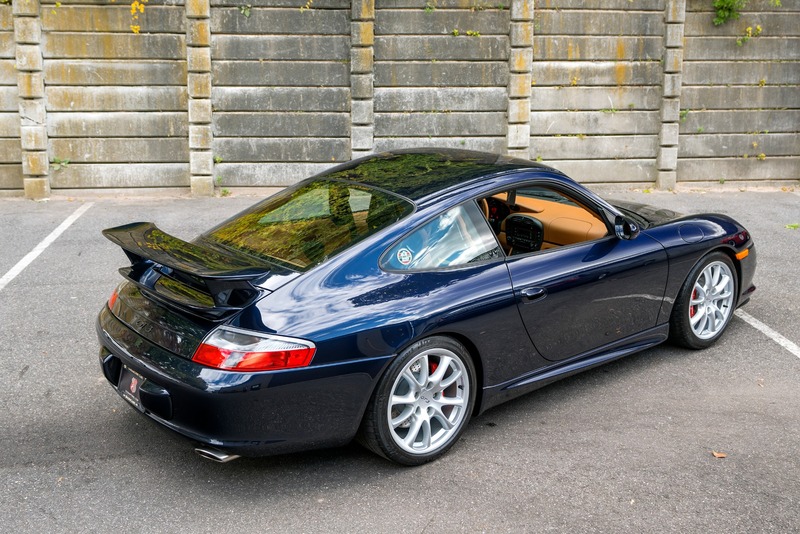 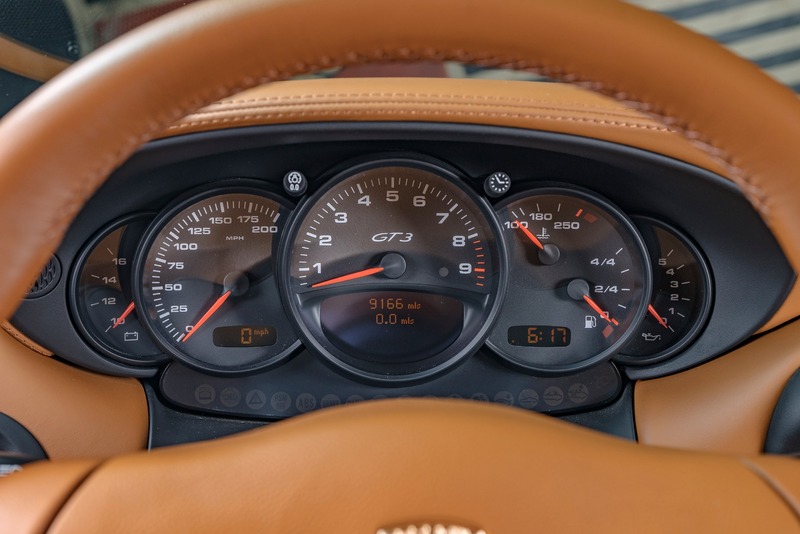 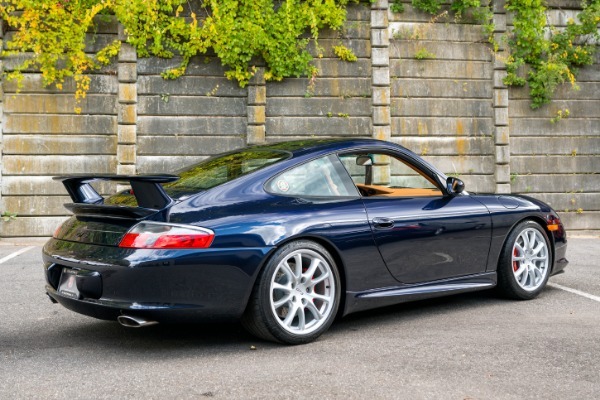 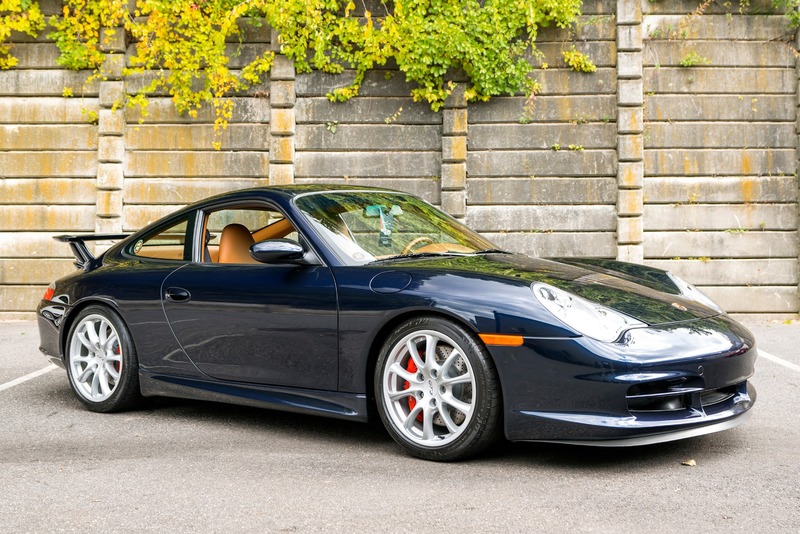 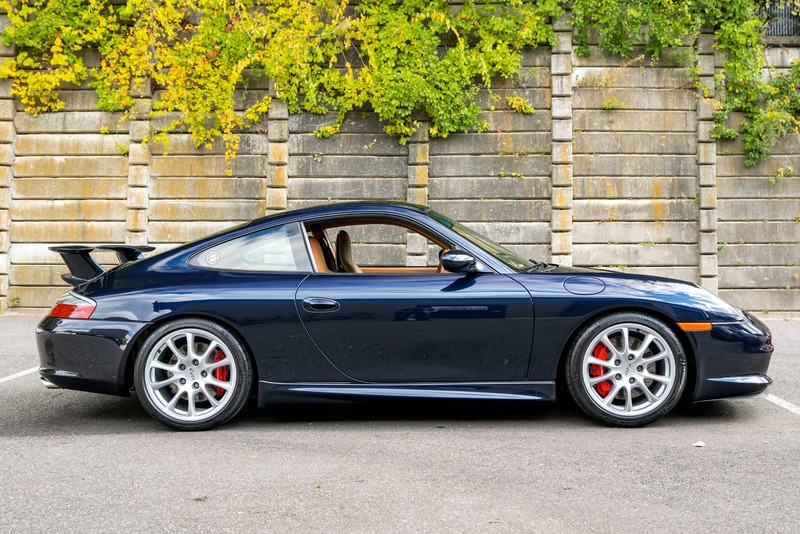 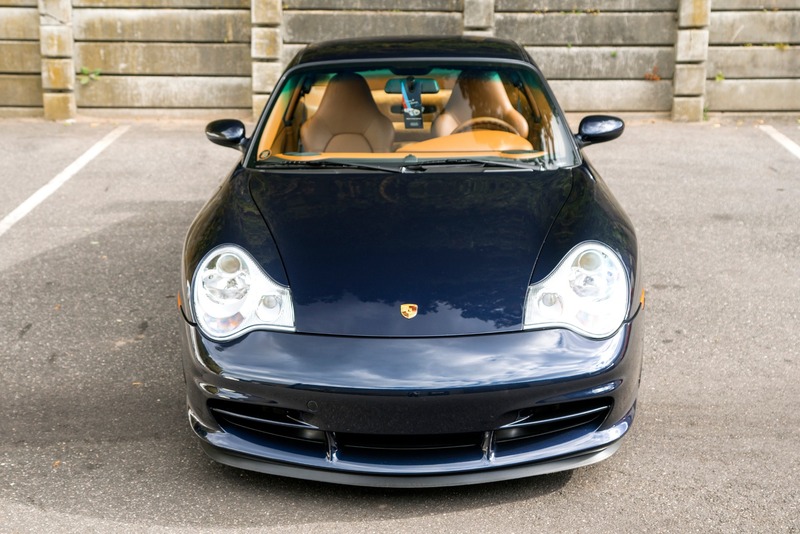 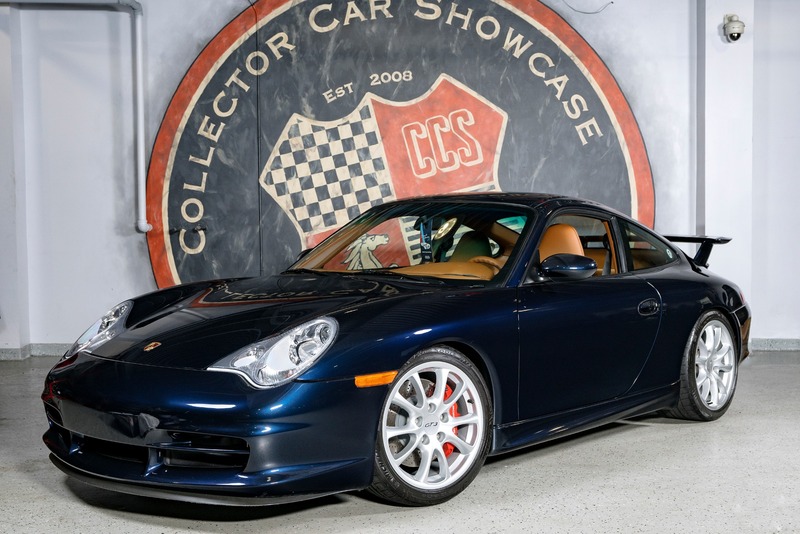 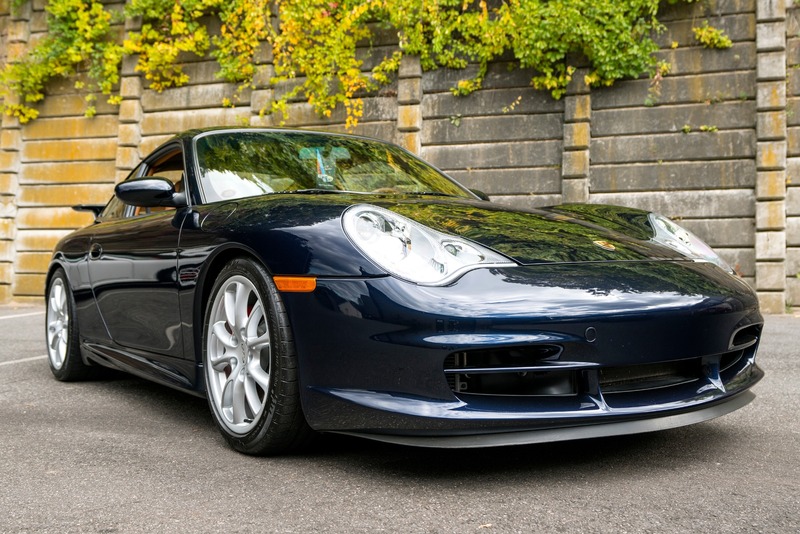 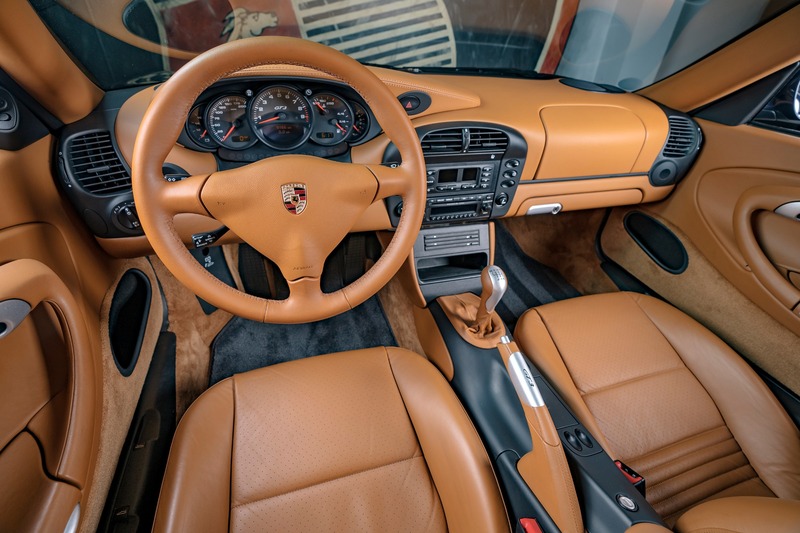 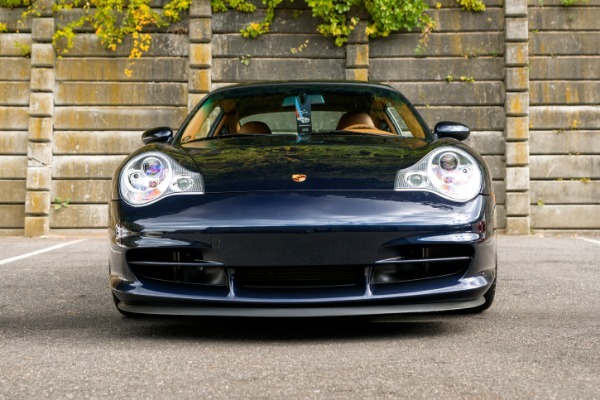 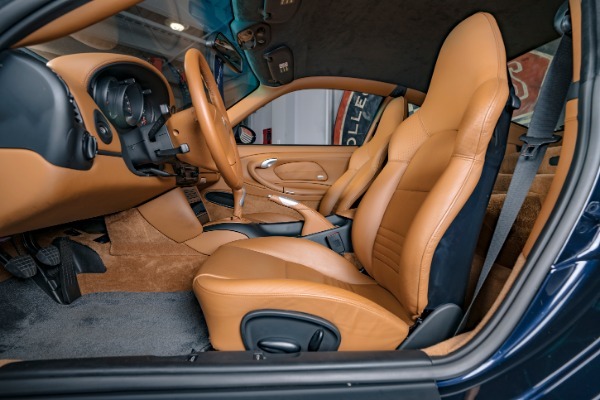 In a world where the 996 GT3 is clearly becoming collectible as a very special drivers car and an icon for the German Sports Car, what better could you ask for than a pristine example in a color combination that could possibly be one of only very few, if any, others made. This example wears all of its original paint with no blemishes to speak of. 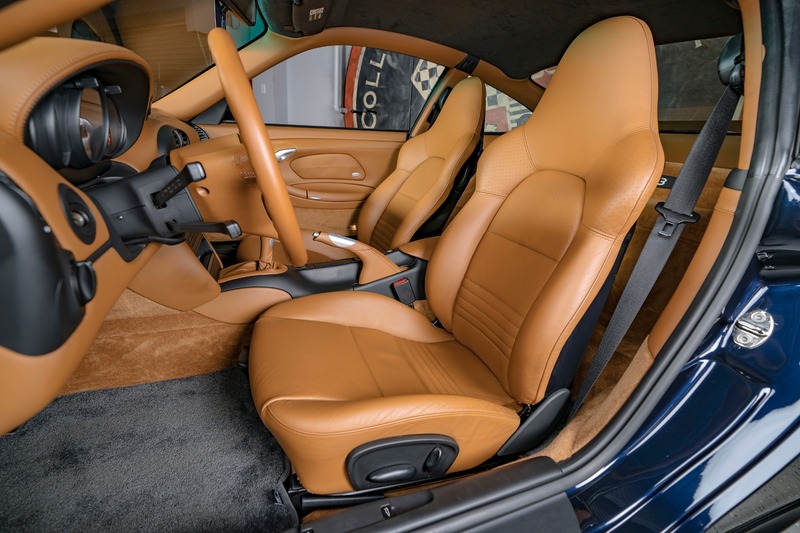 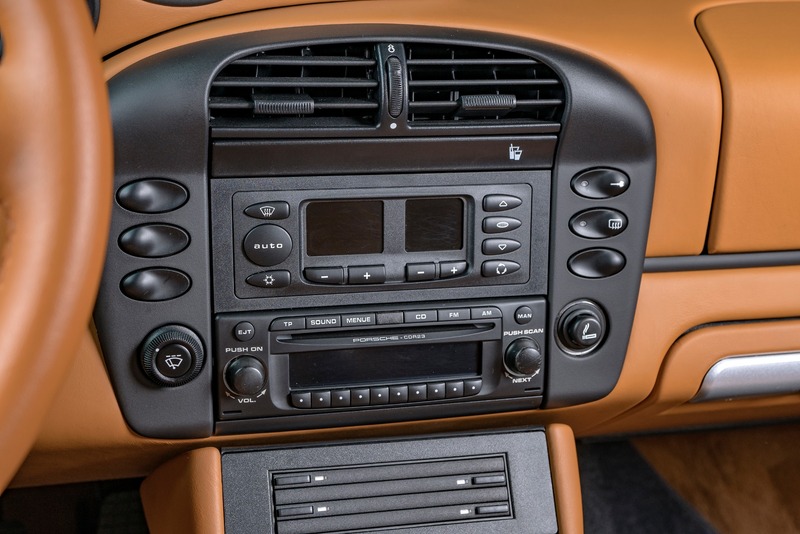 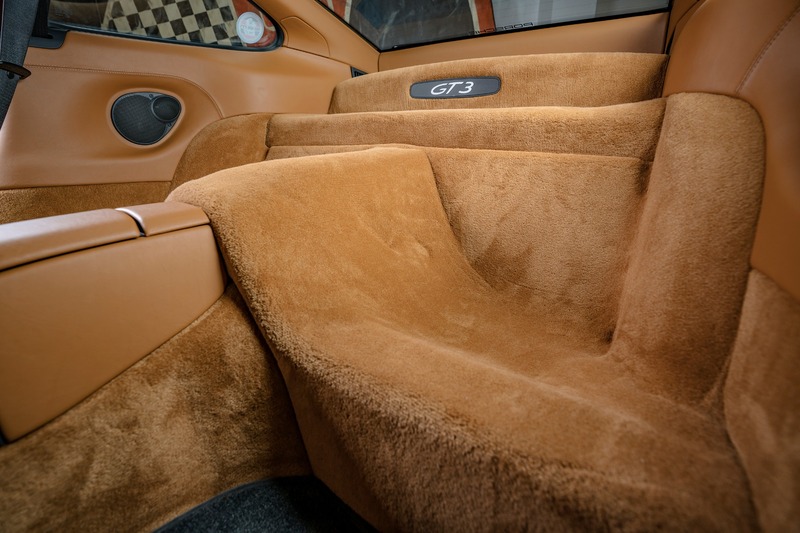 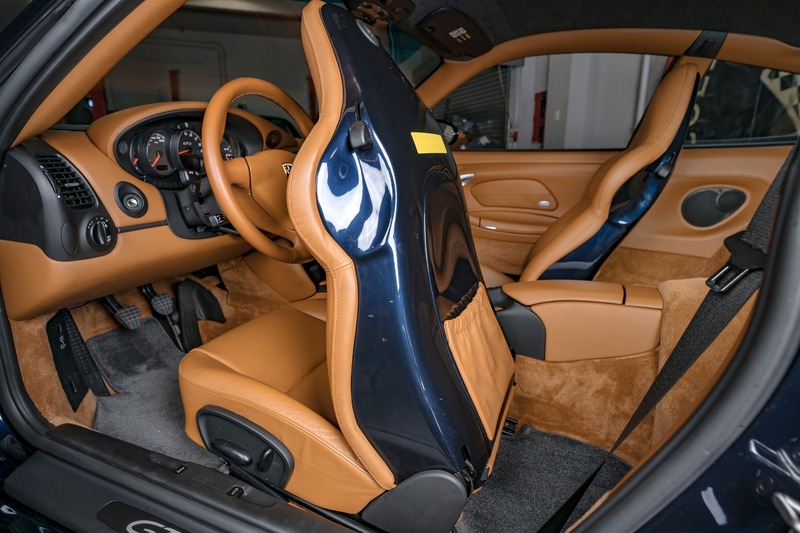 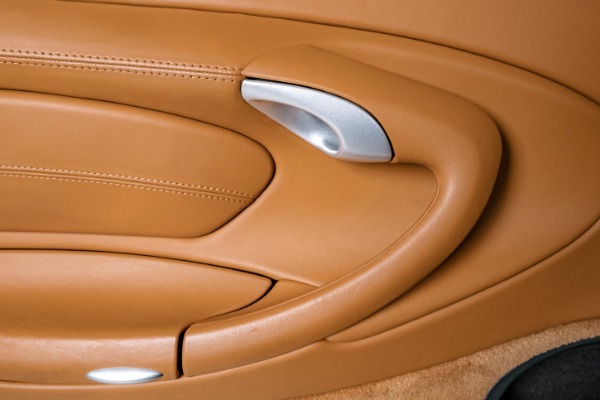 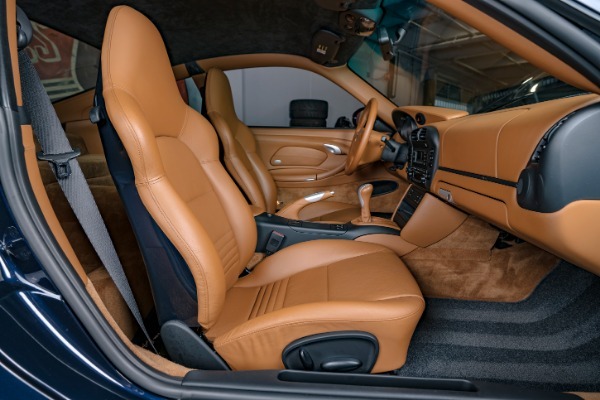 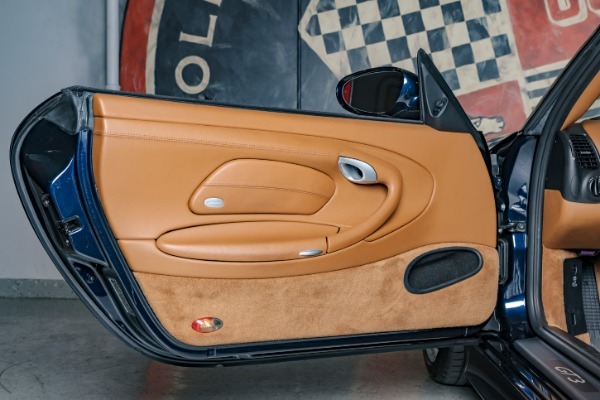 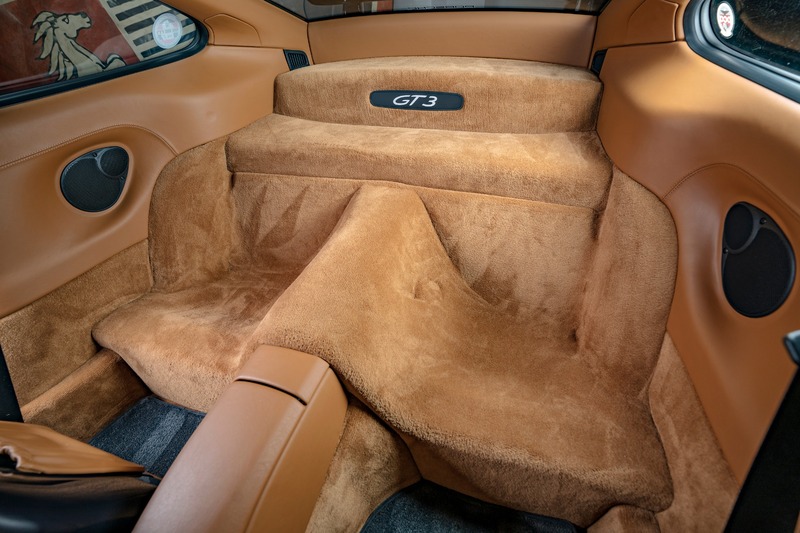 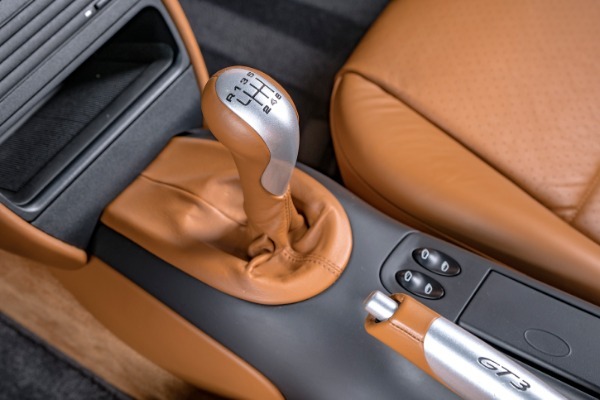 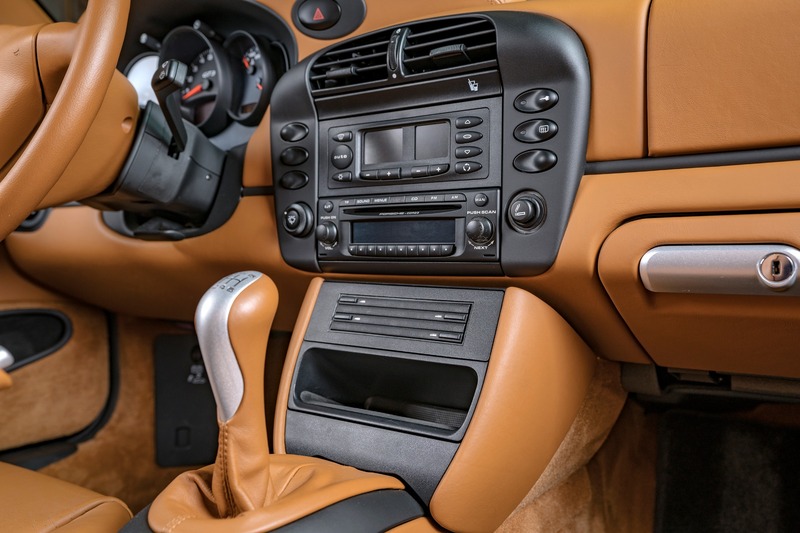 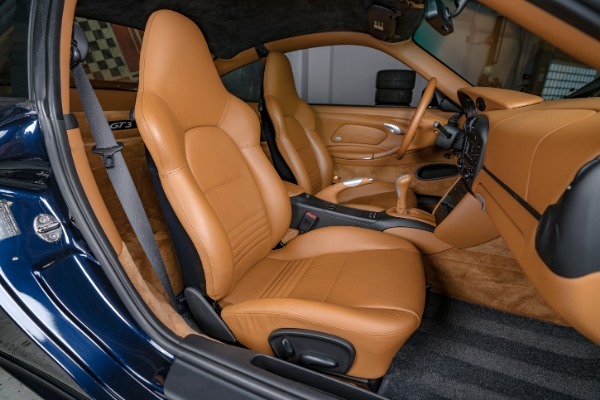 The interior is crisp and like new, fitted in special order full natural brown leather (incl dash). 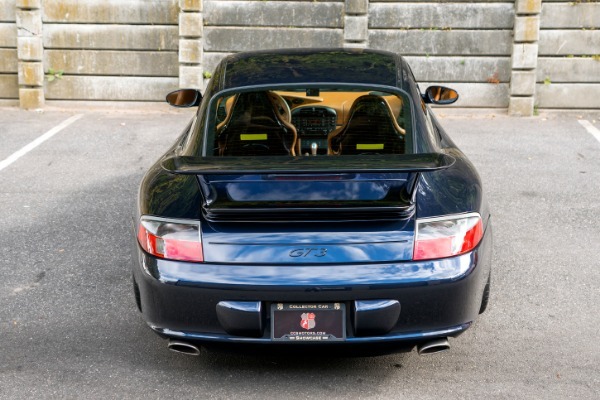 The factory sport seats have hard backs painted to match the exterior color (factory) and the contrast is sublime. 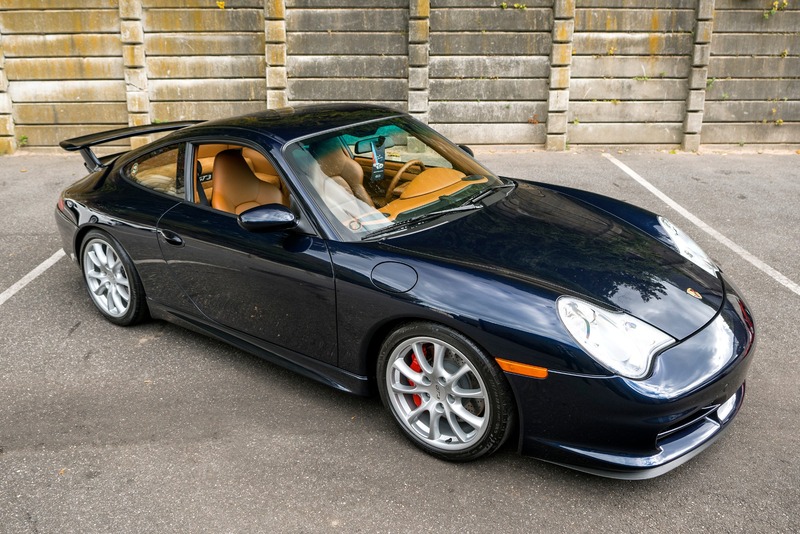 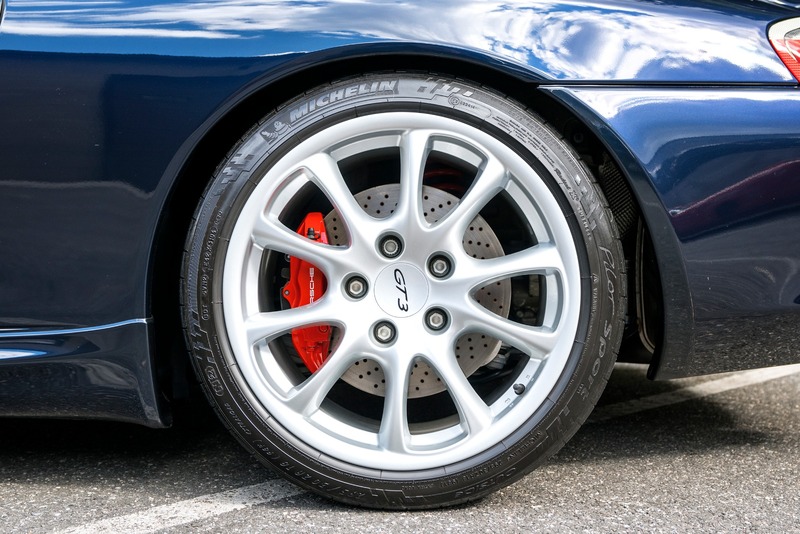 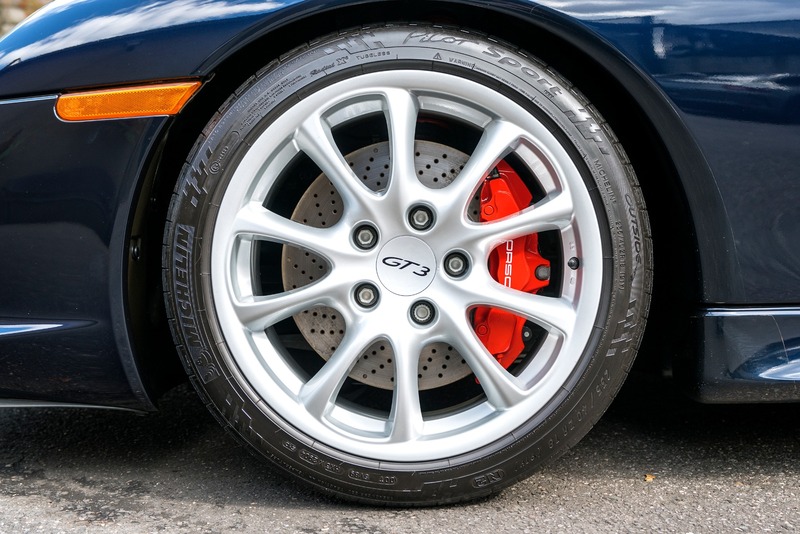 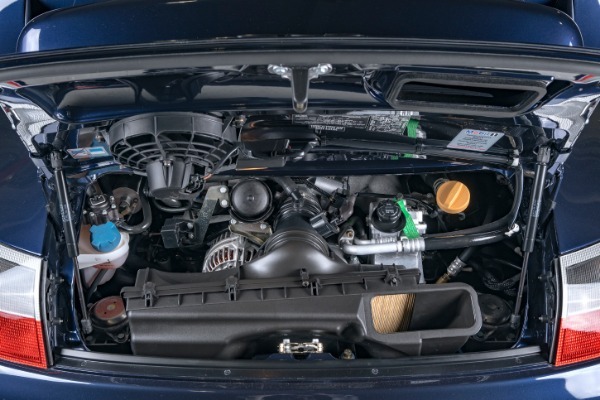 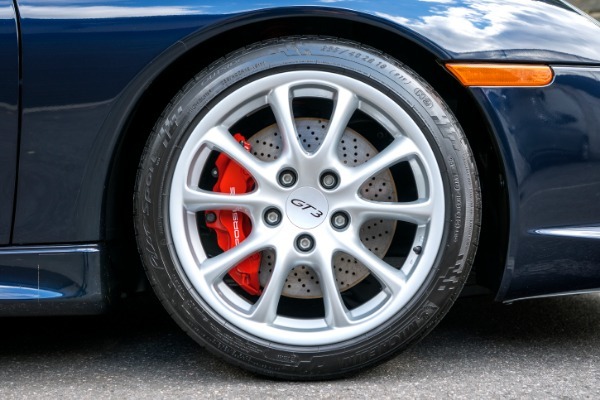 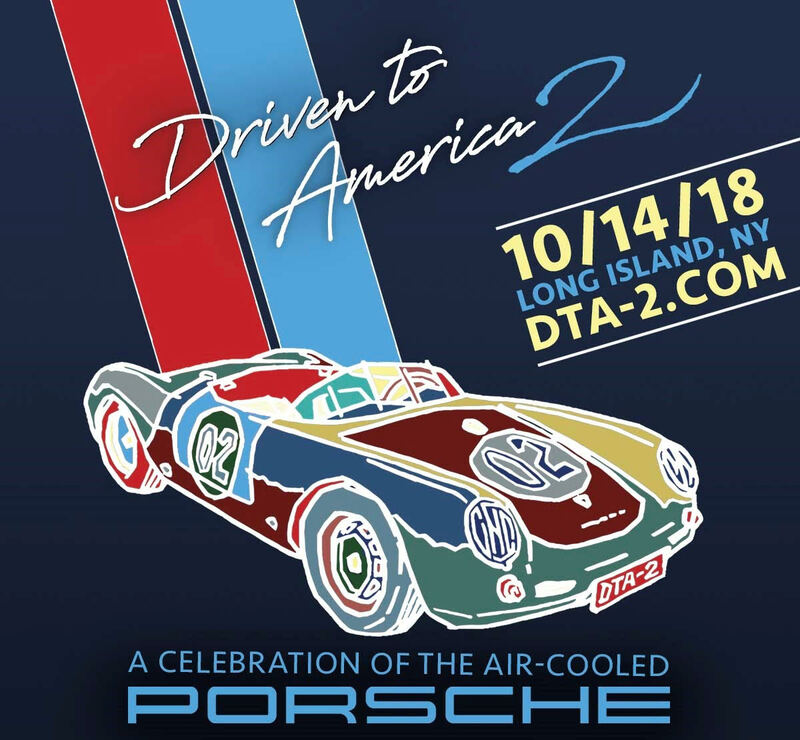 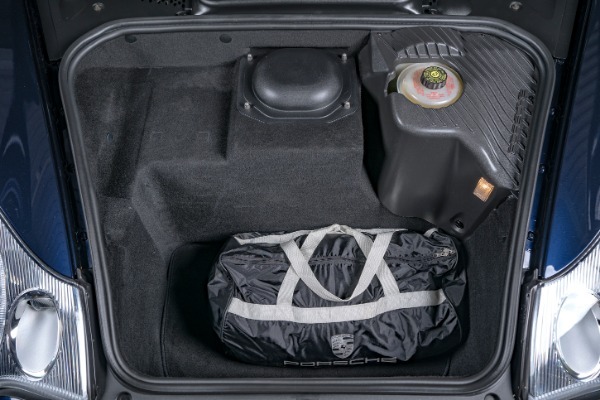 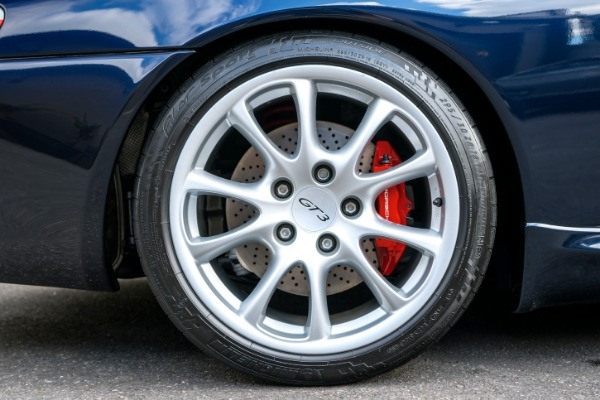 CCS Motors is proud to offer this investment grade 911 to our client base. 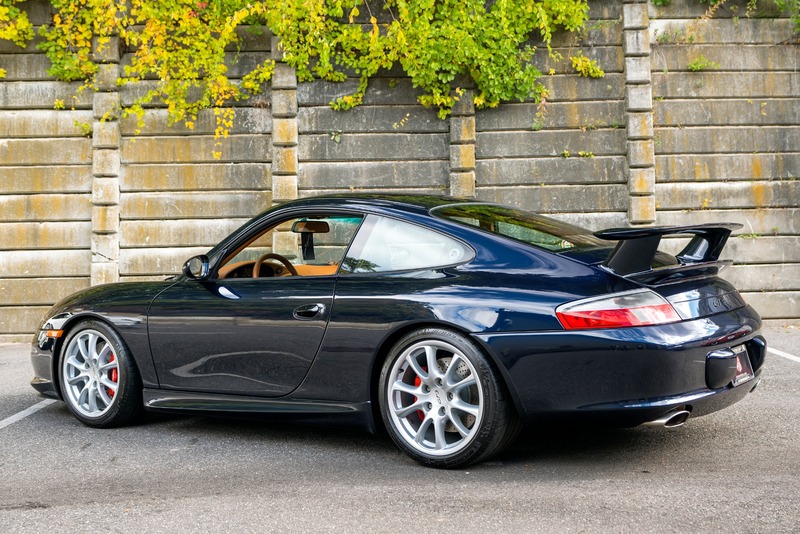 It is on display in our museum now and available for immediate purcahse.